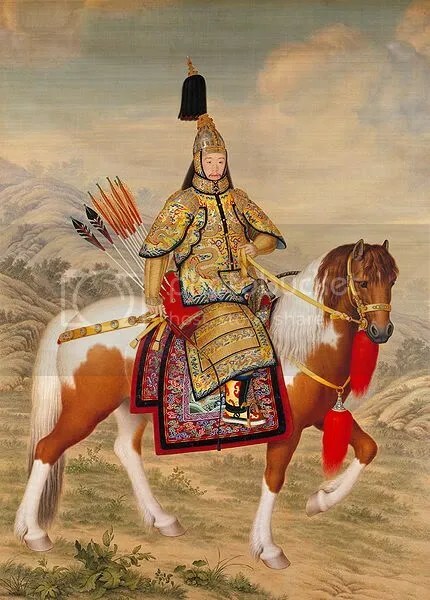 Giuseppe Castiglione, The Qianlong Emperor, 18th century. Privilege and Exploitation in the Intern Nation. Military Small Arms & Libya: Security Puzzles, and Profiteers. On the ground with critics—and supporters—of Bashar al-Assad’s regime. Why GM is no Apple. Great job on your issue! It looks really great.